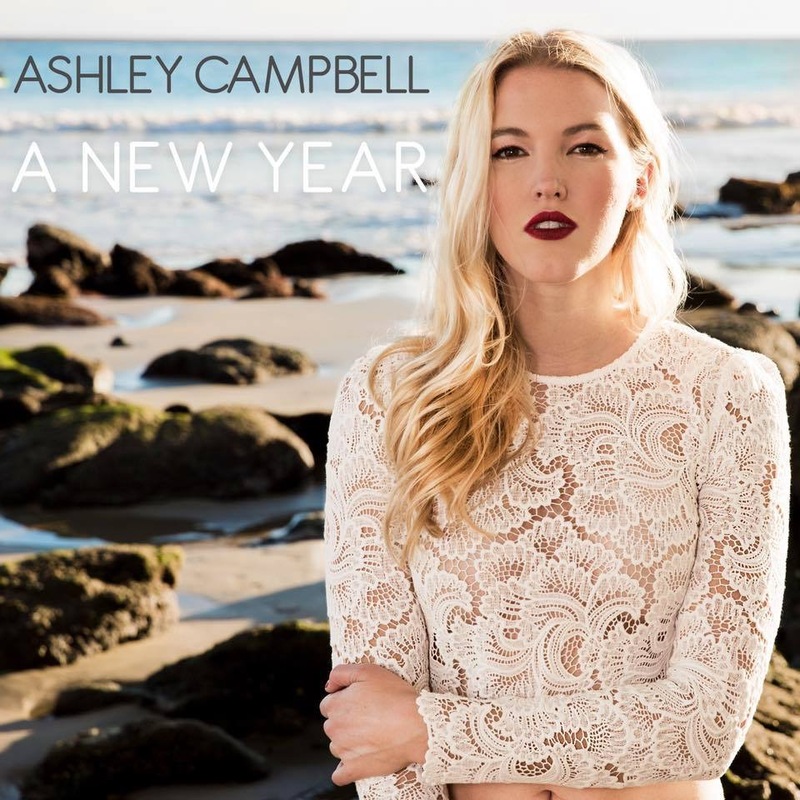 Ashley Campbell released her current single A New Year on December 1st right in time for Christmas where we also start thinking about those new year resolutions. A New Year is an infectious and intriguing song from the very start. Ashley delivers a beautiful seasonal song which is anthemic, cinematic and mesmerising. Ashley has a sweet – sounding voice which has an innocent way about it. A New Year speaks of wanting to change and start a fresh in the new year which is something I think most people can relate to. The melody of this song is really quite beautiful in a very folk styled dreamy way – it is quite hypnotic at times with a soothing edge that completely relaxes you. The more I hear this song, the more I love it. 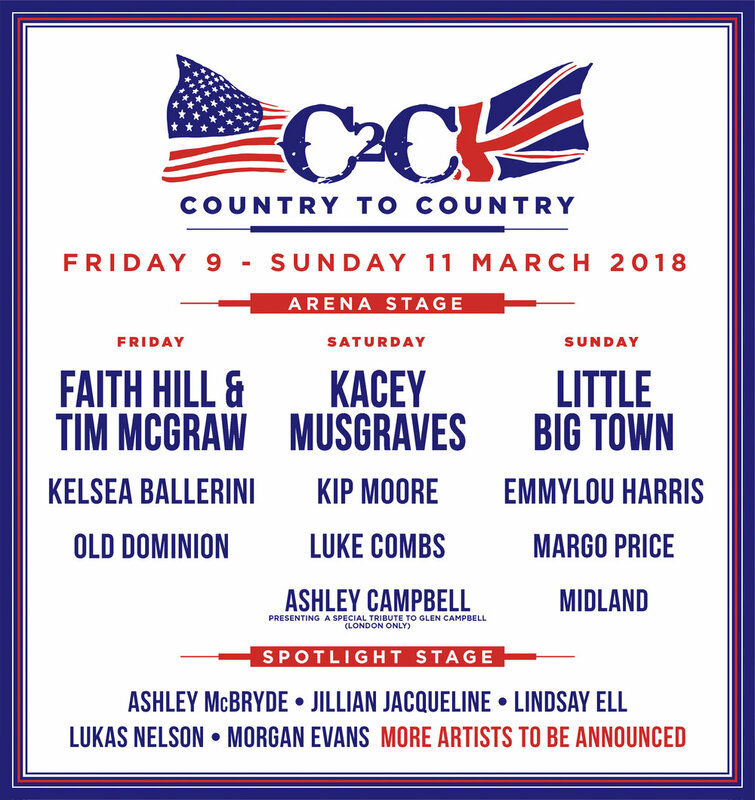 Ashley will be performing at the Belfast Nashville Songwriters Festival in March, as well as Country2Country Festival at the O2, London (Saturday 10th March only) where she will play a tribute to her father the late Glen Campbell.